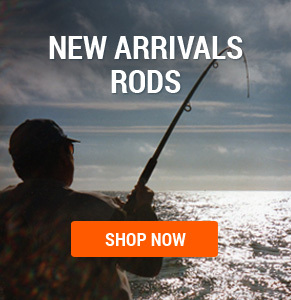 Trouts have a strong vision. 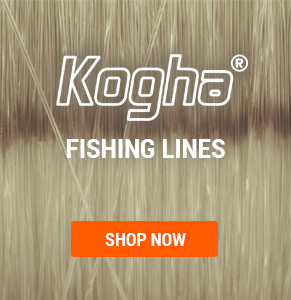 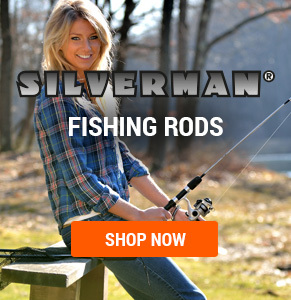 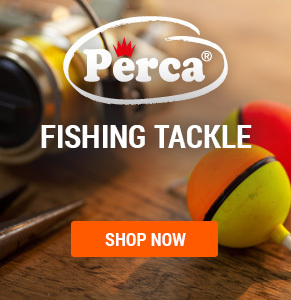 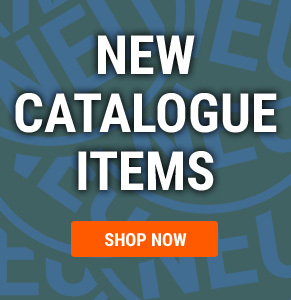 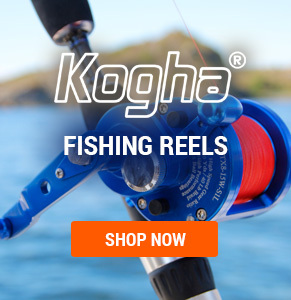 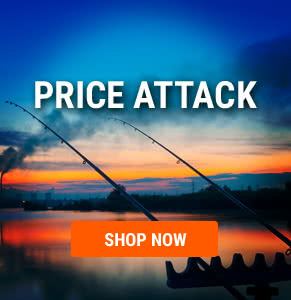 Here you will find a range of Trout Strings that are as good as invisible to the predator. 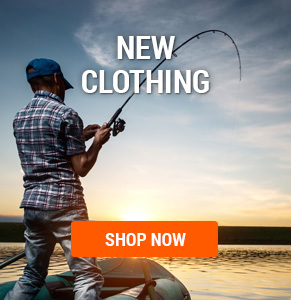 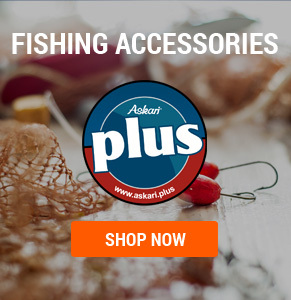 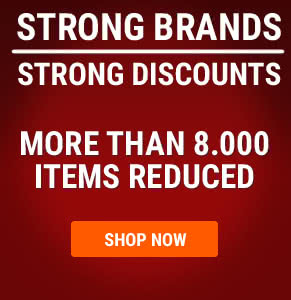 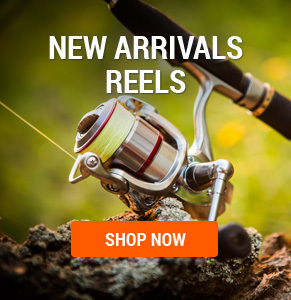 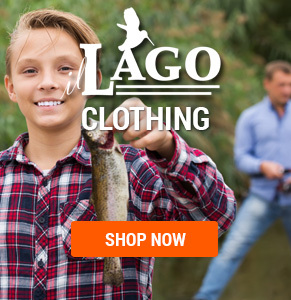 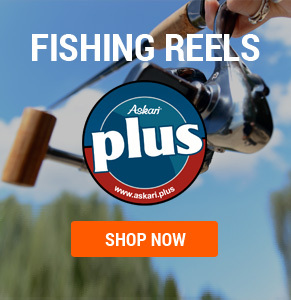 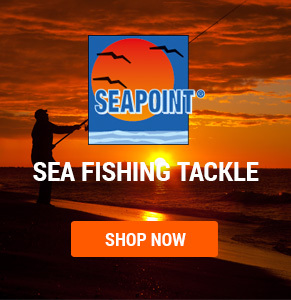 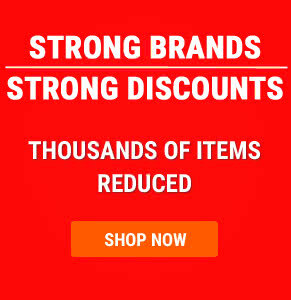 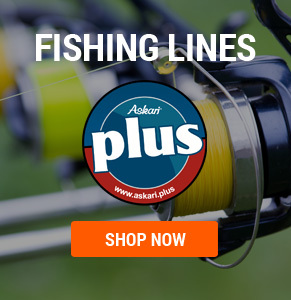 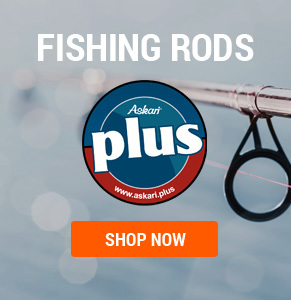 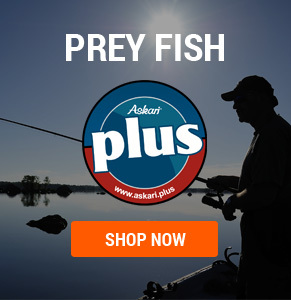 Trout Line for trout fishing in our Askari Online Shop!